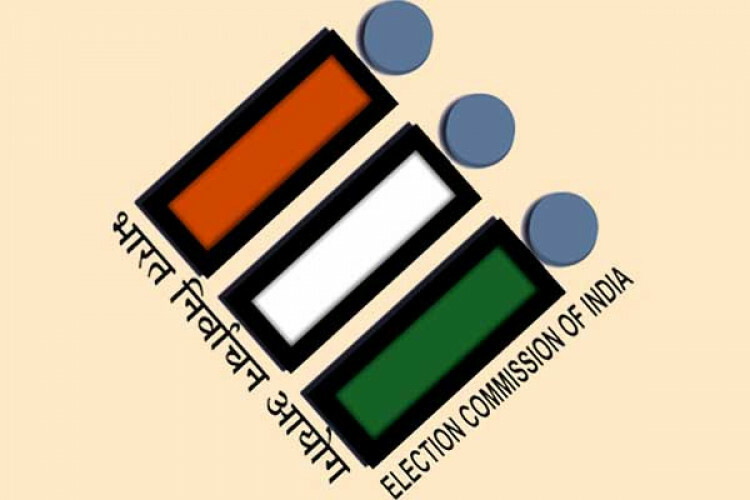 Ahead of 1st phase of LS polls, the EC transferred the police chief Abhishek Gupta with Amit Kumar Singh in West Bengal's Cooch Behar district. This decision was criticised by the Trinamool Congress, calling it an act on behalf of BJP & claims that BJP leader Mukul Roy threatened the police chief during Modi's visit. The EC disapproved the allegations saying the decision was based on cumulative feedback from its officials.